Prosper Healthcare Lending provides access to affordable financing for ANY bariatric surgery expense including deductibles and co-pays. We charge no fees per funded loan. Our competitors usually charge 5-15%1 (if not more) whenever you fund a loan. Perform more procedures with affordable terms up to 60 months2. Avoid paying fees for the hospital or anesthesiologist. Pay absolutely no discount fees. No retroactive interest, no prepayment penalties. Available from any device, 24/7. Provide affordable payment plans all online from your website. 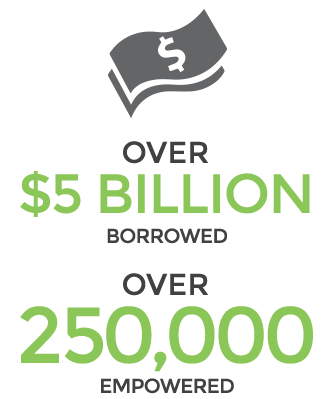 Every time you fund a loan with one of our competitors, you pay 5-15% of the funding amount. Medical studies are continuing to find that bariatric surgery can help patients manage and overcome a variety of different health conditions, including diabetes. Surgery will often increase the patients overall quality of life and act as an effective tool to provide long-term weight loss. Although the benefits from weight loss surgery can be life changing, insurance companies do not consistently cover the costs, which typically range from $15,000 to $25,000. Insurance companies are also very selective with who they cover. Even if patients do meet the long list of requirements needed for coverage, often times they still end up spending large amounts out-of-pocket because of high deductibles. This is why financing for bariatric surgery is becoming more and more necessary. 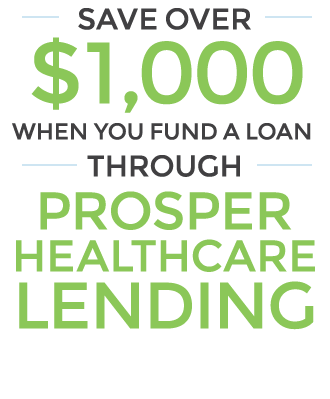 Prosper Healthcare Lending’s patient financing platform can help make bariatric surgery more affordable. Other patient financing companies often do more harm than good by offering patients high-interest credit cards, which include confusing terms, hidden fees, and charge retroactive interest. PHL offers patients a healthier financing option. These simple interest installment loans for weight loss surgery contain no prepayment penalties or retroactive interest. 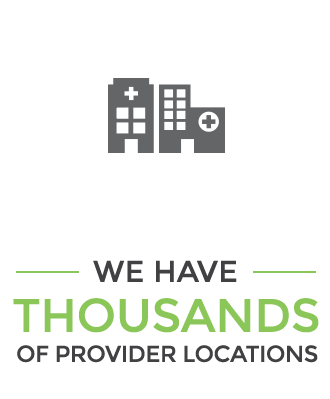 In addition, patients can check their rate quote without negatively impacting their credit and can complete the process on any device within minutes. 1 Estimate based on analysis of practice fees charged by leading competitors on 11/24/2015. Actual practice fee savings may vary. 2 Annual percentage interest rates (APRs) for a standard 60 month loan range from 5.99% to 36.00%. For example, a five year $10,000 loan with an interest rate of 7.49% (APR of 9.68%) would have 60 scheduled monthly payments of $201. Rate offered is based on income, credit score and history, and other factors. Actual rates may differ. All loans are made by WebBank, a Utah-chartered Industrial Bank.